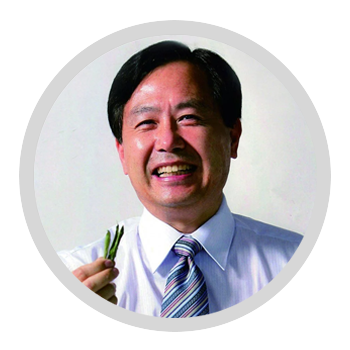 With over 30 years of experience, Dr. Luke Zhang is a recognized individual in the business, medical and academic communities in both North America and Asia. He has successfully built and managed a number of firms in the health industry, food industry, medical equipment and software development industries. He holds a Ph. D. in Pharmacology from Vanderbilt University in the United States, a Masters of Science in Pharmaceutical Chemistry from Shanghai First Medical University in China and a Bachelor of Medicine from Shandong Medical University in China. His expertise in the medical field have helped fuel company growth as well as set foundational principals in research and innovation. In addition, his vision and strategic direction have enabled the company to maintain a leading edge in the global community.